A supervisors vote on establishing the first legal dog beach on Orange County land has been halted indefinitely over concerns that having unleashed canines in the area could harm two at-risk bird species. The Board of Supervisors recently delayed voting on the second reading of an ordinance that would change county law to permit off-leash dogs along a stretch of sand straddling the Newport Beach and Huntington Beach border at the Santa Ana River mouth. The delay came about two weeks after county leaders unanimously approved the first reading of the ordinance, which would designate the land as the first official parcel for off-leash dogs in unincorporated Orange County since leash restrictions were first enacted in 1975. Though there is no official designation, the beach has long been a popular spot for owners to let their dogs run free. Following the board's first vote in late April, the Irvine-based Sea & Sage Audubon Society and the Huntington Beach Wetlands Conservancy sent letters to the county calling for the supervisors to reconsider because the land is a nesting site for the endangered California least tern and a winter roosting spot for the threatened western snowy plover. "We are not opposed to changing dog access laws in more appropriate locations and, in fact, are in support of the dog beach currently operating in Huntington Beach, " wrote Victor Leipzig, president of the Sea & Sage Audubon Society. "Public access and enjoyment of the beach is very important to us; however, some of the most critical beach habitat for birds that remain in Southern California exists at river mouths." Michelle Cook, communications director for Supervisor Michelle Steel, said that county staff was looking into the groups' concerns and had not made a determination about the possible environmental effects of allowing dogs in the area. Cook said staff eventually would meet with the groups to discuss the issue. It is unclear when county supervisors will again consider the ordinance. The issue of leash laws at the Santa Ana River mouth came to the forefront late last year after Newport Beach Mayor Diane Dixon said she was fielding complaints from nearby homeowners about unleashed dogs and dog waste. In response, the city conducted an online survey to determine whether Newport residents would favor the city enforcing county leash laws at that beach. Hundreds of people responded, with the majority asking the city to leave the area alone. 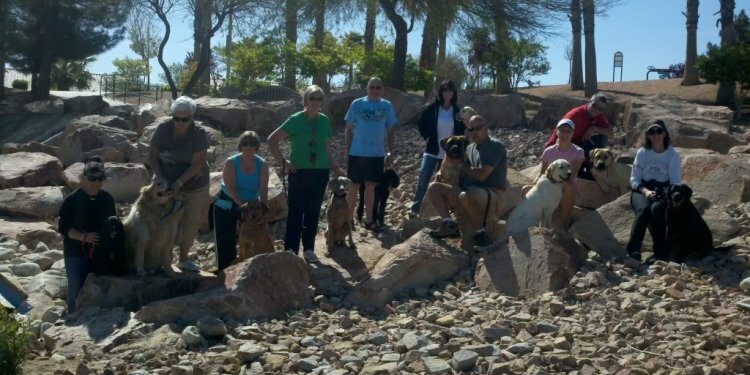 The river mouth isn't regularly patrolled, so it's difficult for county sheriff's deputies to cite dog owners who aren't following the rules, city staff said. In March, after two hours of passionate testimony from dog owners who frequent the spot, Newport's Parks, Beaches and Recreation Commission voted unanimously to reject a proposal to have city animal-control officers enforce leash restrictions there. The commission instead suggested the county look into designating the area as an official dog beach.